New to SUP? Let us show you the magic. Stand up paddleboarding is fun, safe and everyone needs to try it once. Learn the basics of the strokes and be standing up and paddling by the end of the session. We think you’ll be hooked! 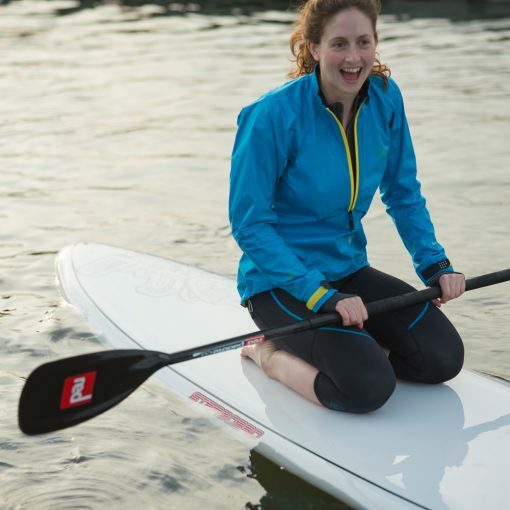 If you’d prefer to paddle on a weekend, try a harbourside adventure. All SUP equipment, expert SUP tuition, secure storage, changing rooms. These sessions are for adults only. For under 18s please book a family session or contact us about youth sessions. You'll need to be fit to take part in moderate exercise. Our boards have a maximum weight limit of 120 kg.